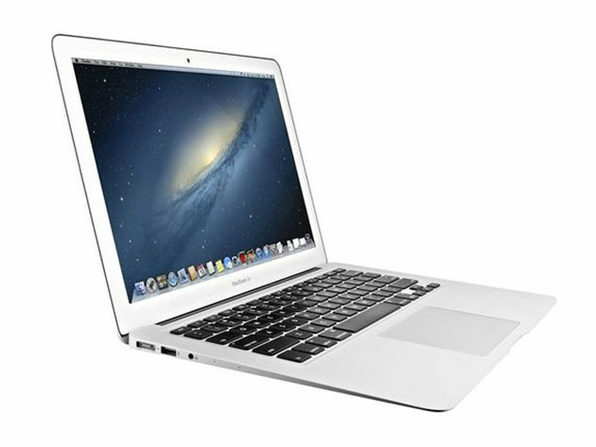 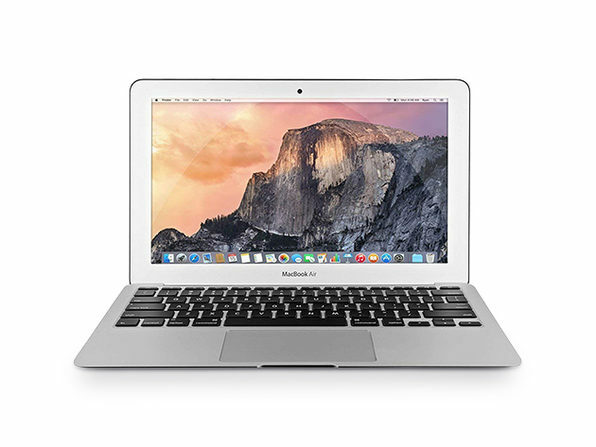 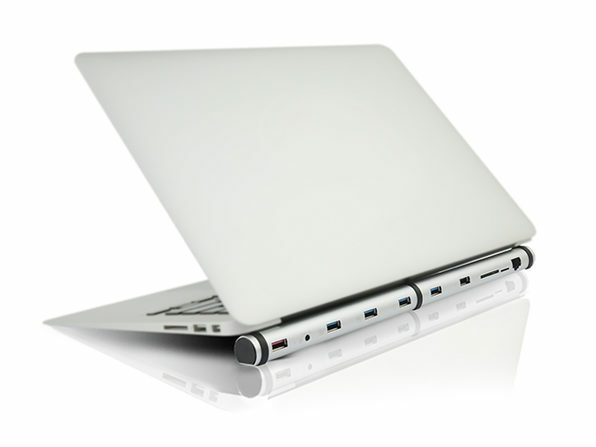 Upgrade your mobile workstation with this refurbished Apple MacBook Air laptop. 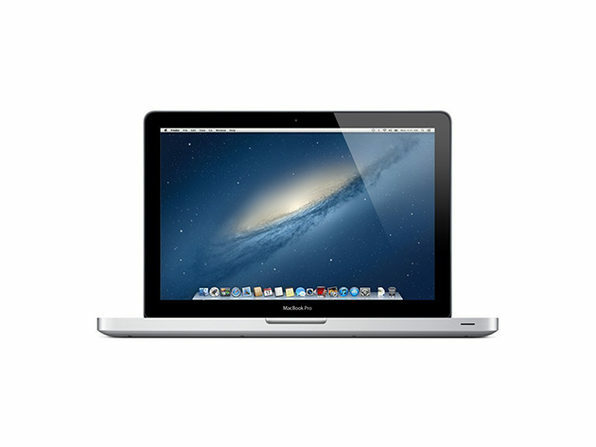 Intel HD graphics and a glossy 13.3-inch screen combine to deliver crisp, clear images for streaming video or gaming, while the Intel Core i5 processor provides responsive operation. 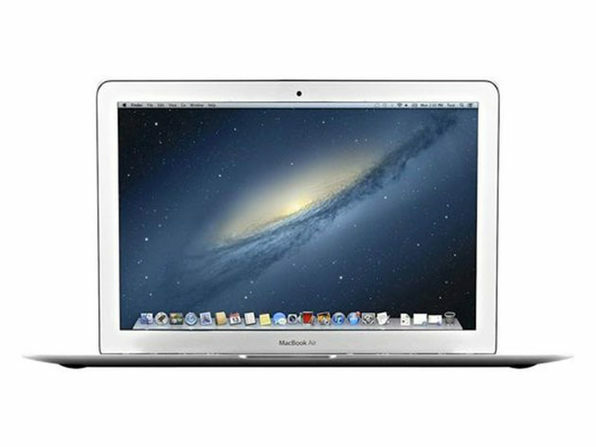 Boasting a long-lasting battery, this refurbished Apple MacBook Air laptop offers up to 30 hours of standby time and up to 12 hours of internet browsing or video viewing. 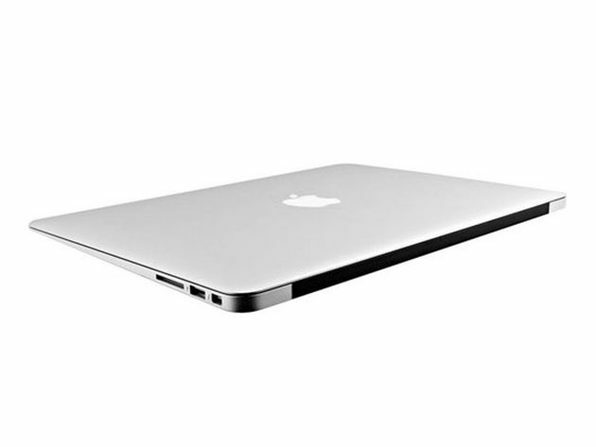 This item has been tested to work and function properly but will come with an "Acceptable" grade in regards to cosmetic condition, meaning it will show signs of use.